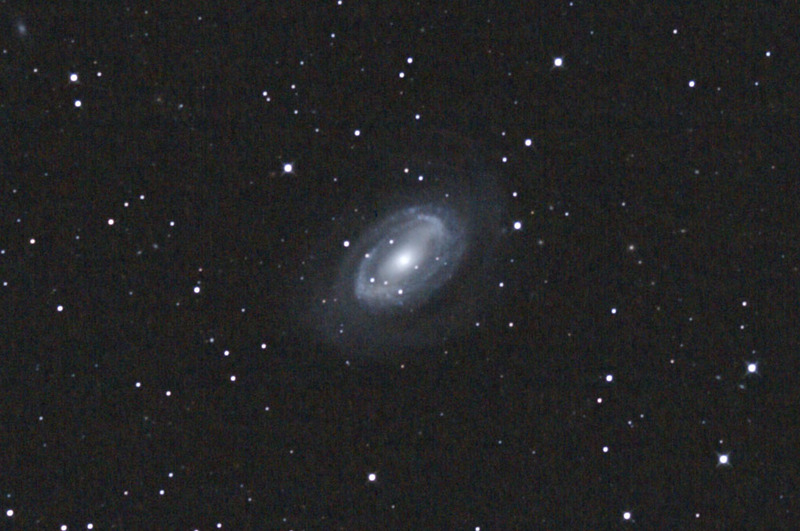 12 exposures of 5 minutes each at 800 ISO on April 6, 2008. SQM reading 20.5 mag./sq. arcsec. 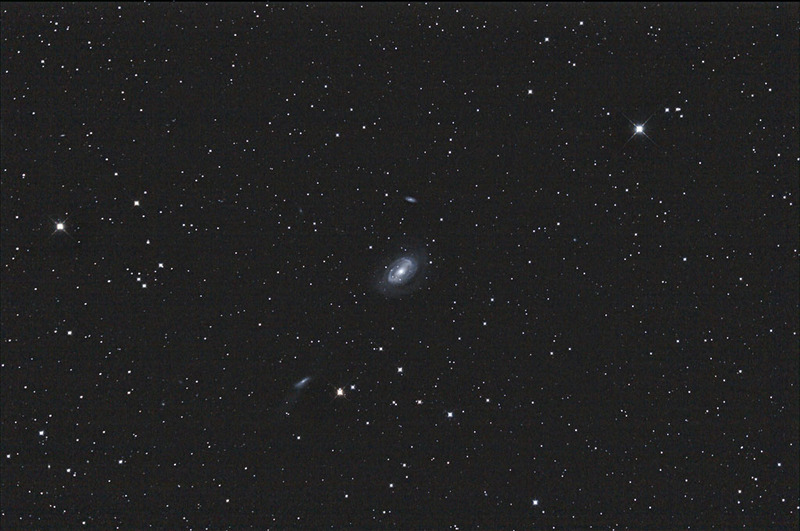 This image was made with a a Canon 40D, and a 20-cm (8") f/2.75 ASA Astrograph. 100% crop from the above image.